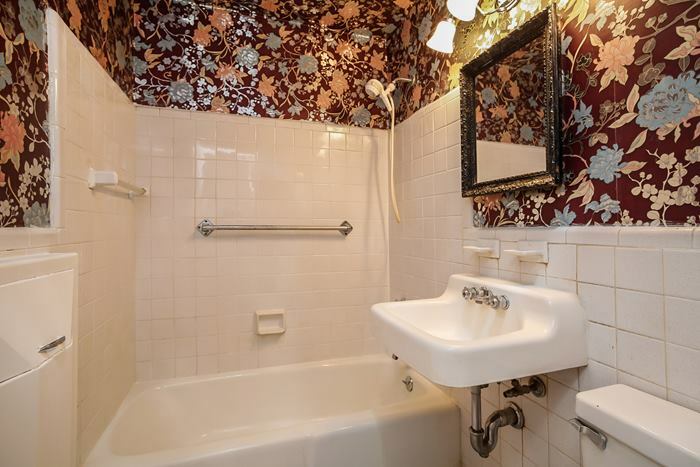 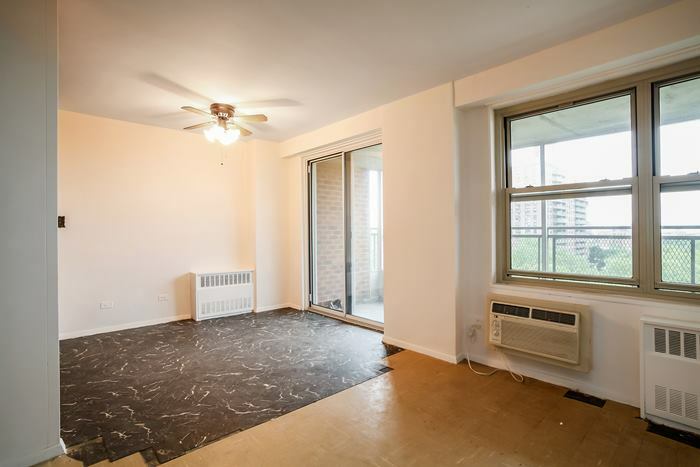 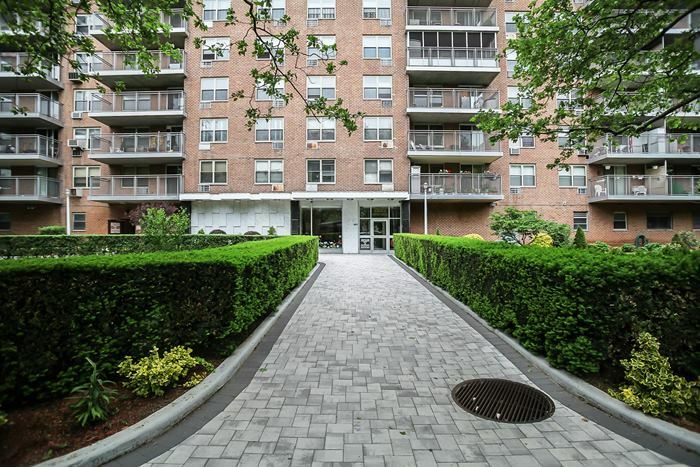 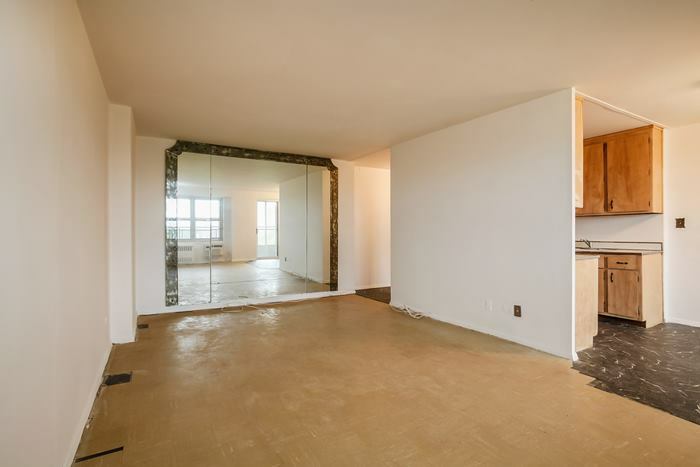 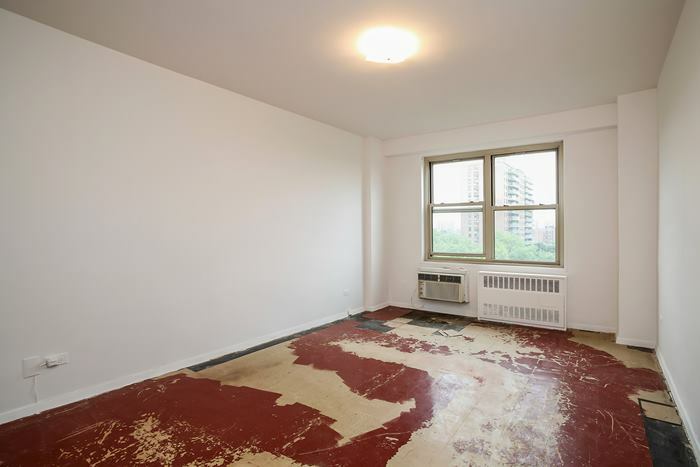 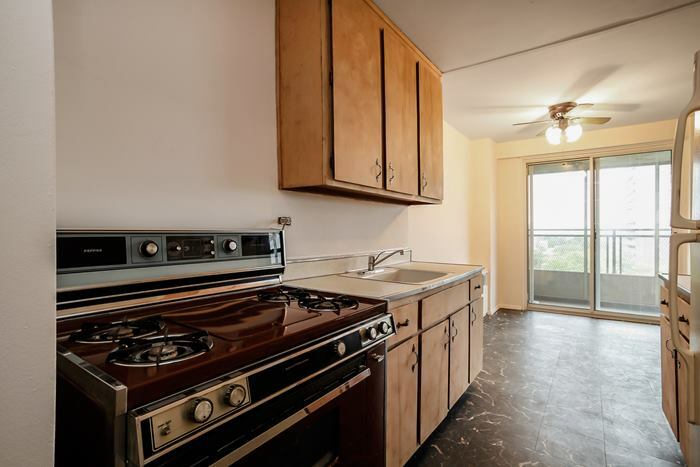 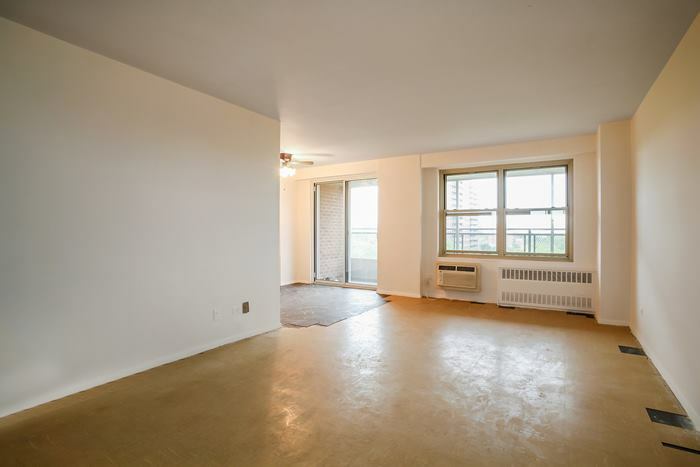 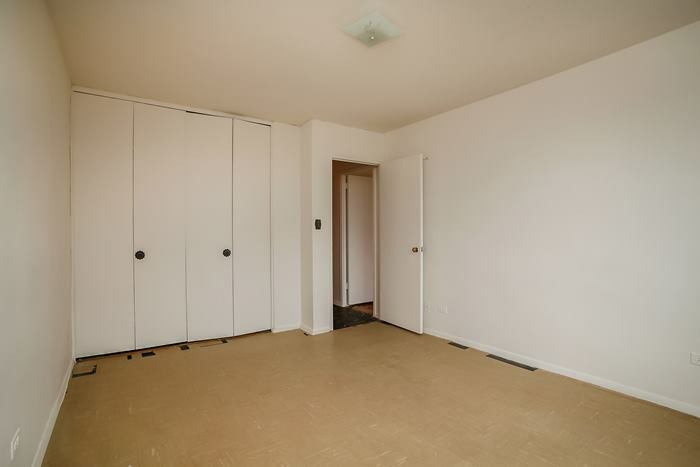 2652 Cropsey Avenue, #7G, Brooklyn, NY, New York 11214. 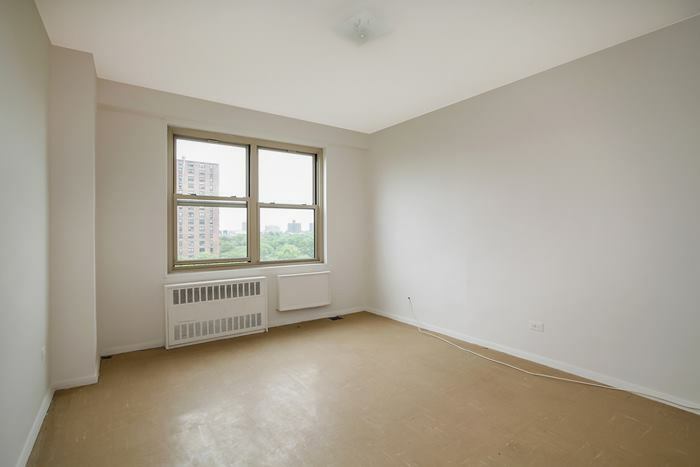 Large 2BR apartment with spectacular views and screened in balcony. 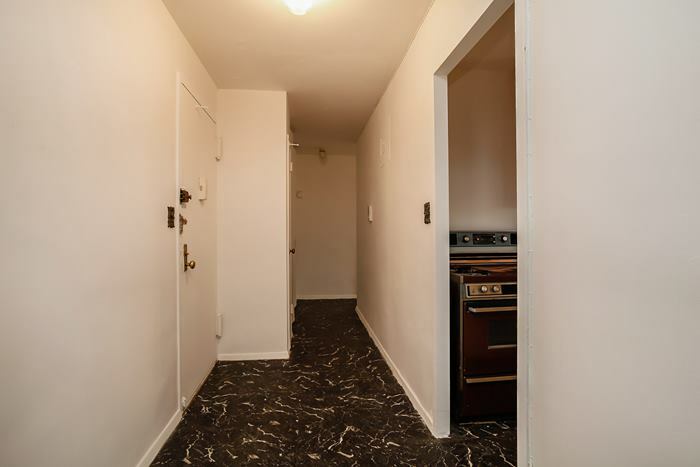 All utilities are included in monthly maintenance, laundry in building, and pet friendly(small dogs). 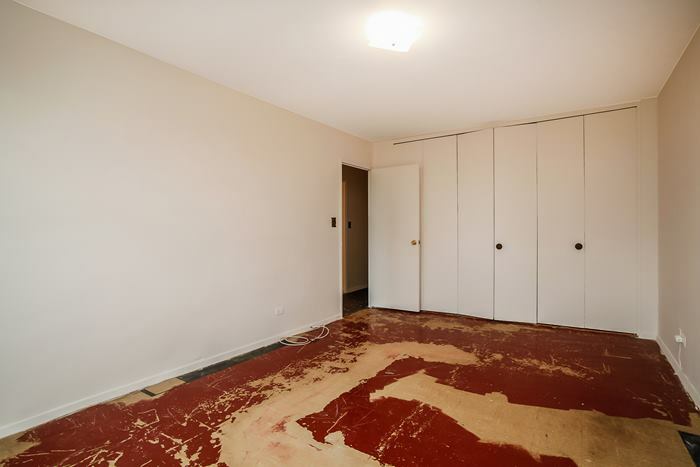 Paint to your taste and call this place home! 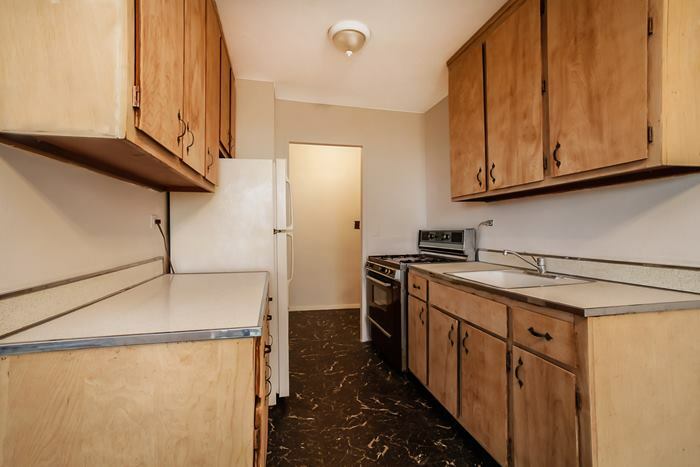 Close to shopping, transportation, and parks.